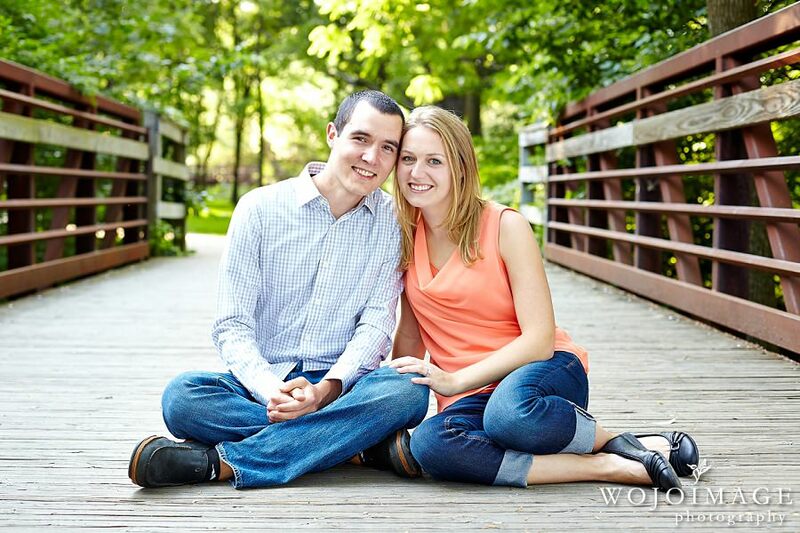 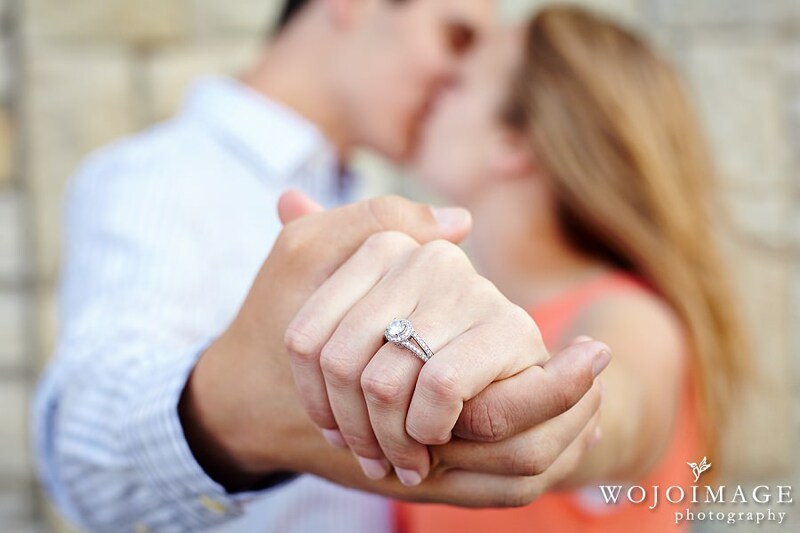 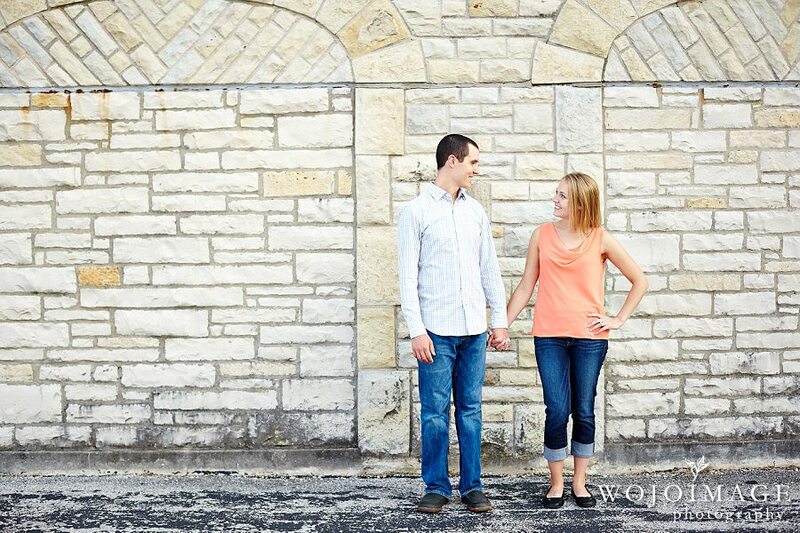 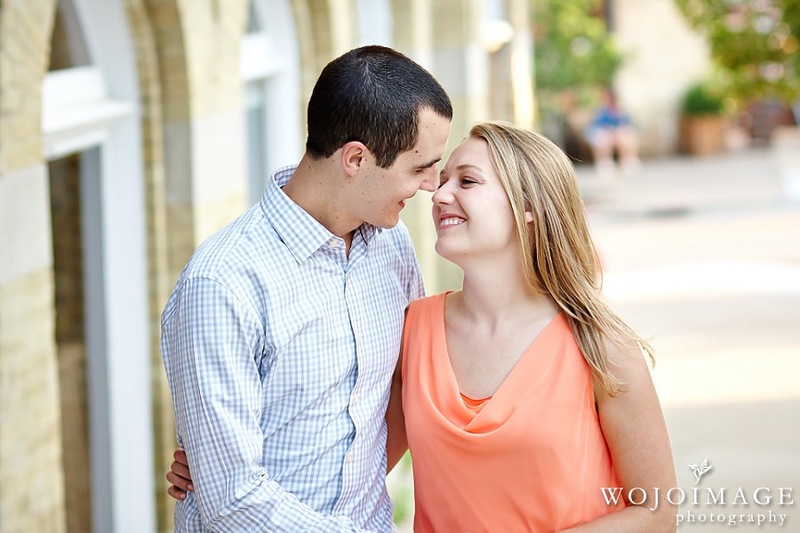 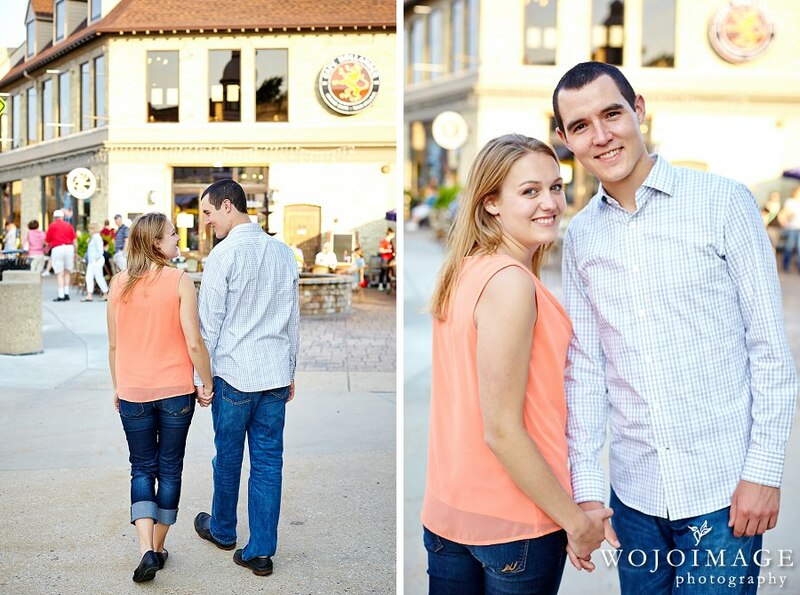 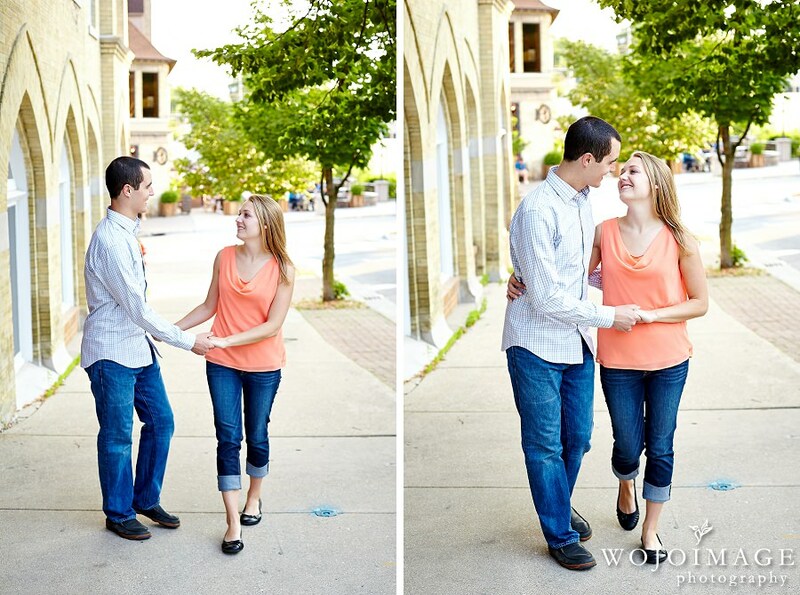 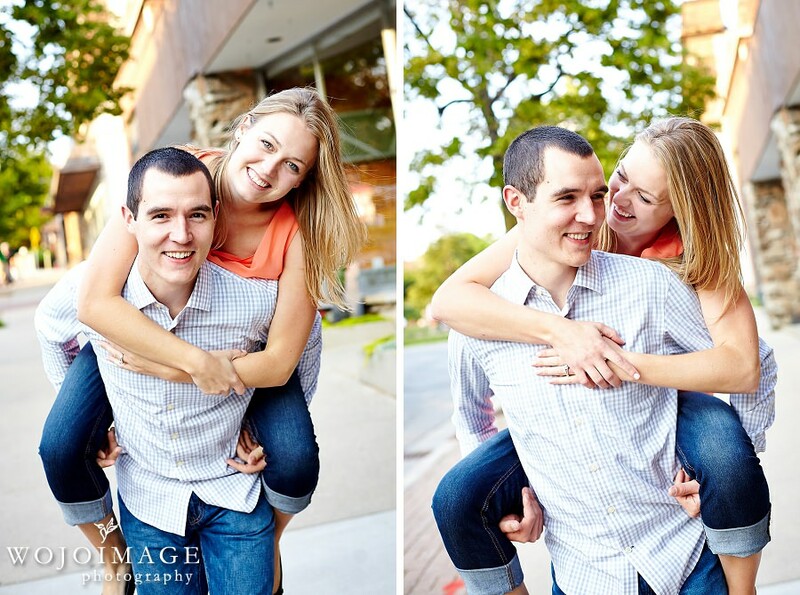 We love photographing at new locations and really enjoyed walking around Hart Park and Downtown Wauwatosa during Mollie and Mark’s engagement session. 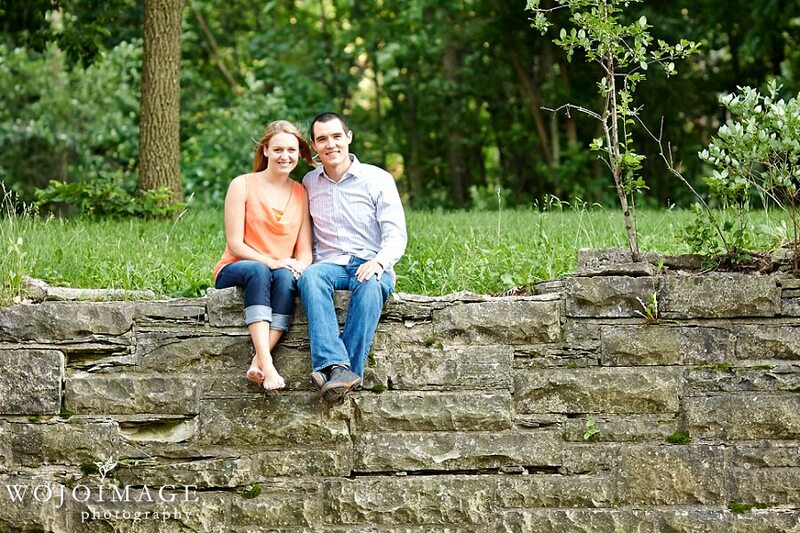 The location that Mollie and Mark chose was absolutely gorgeous and since they spend lots of time in the Hart Park area it was extra special for the happy couple. 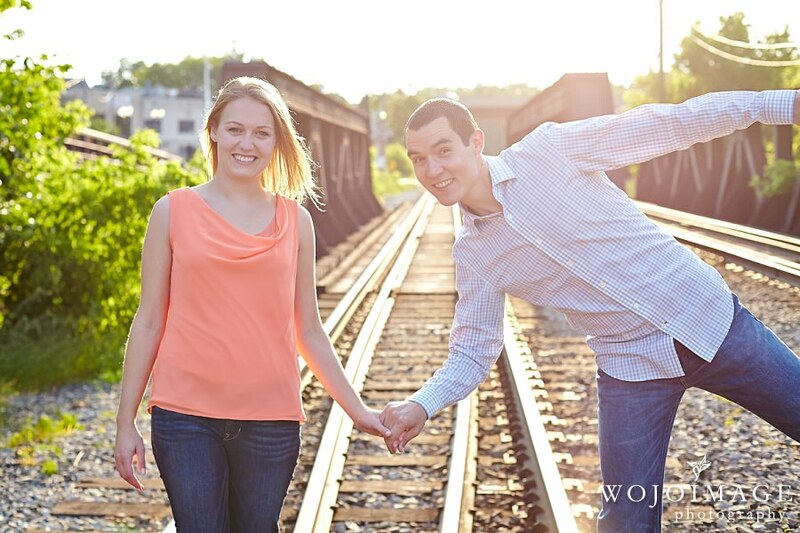 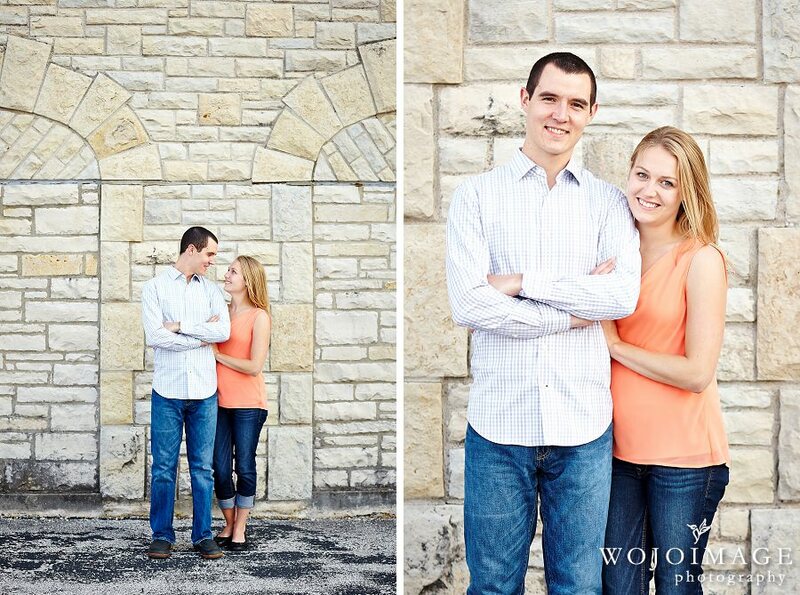 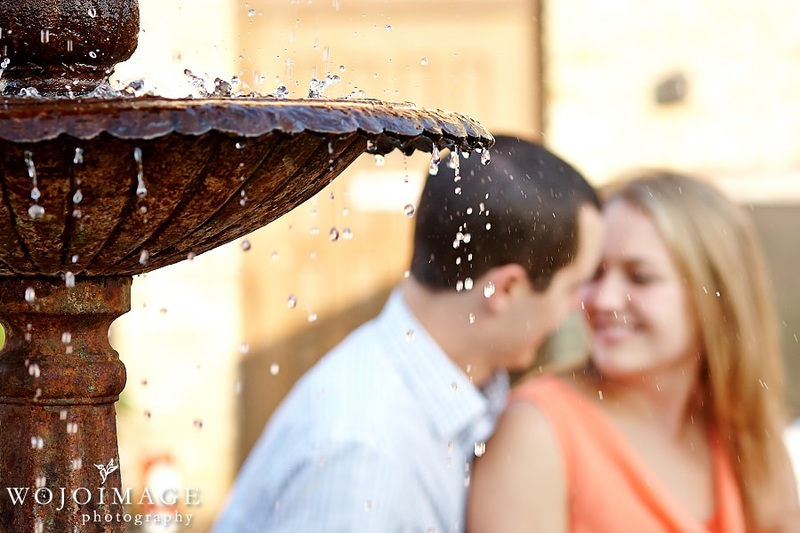 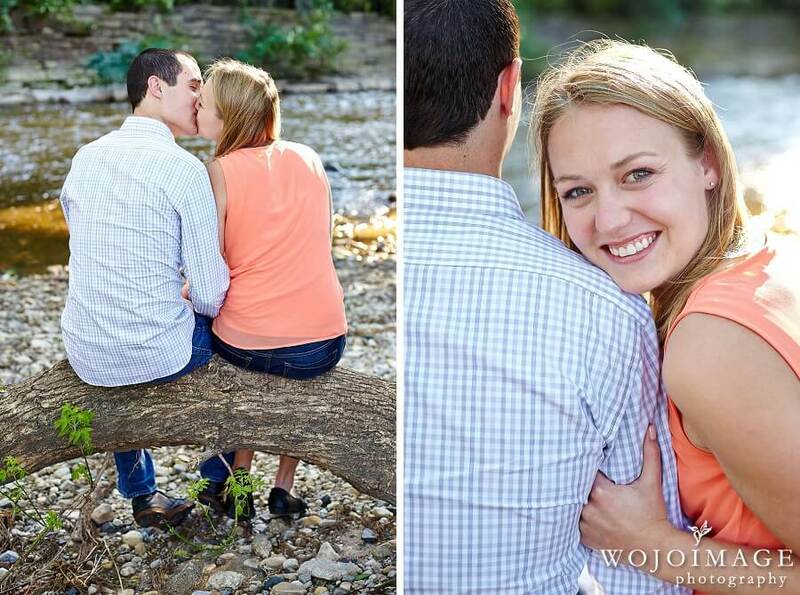 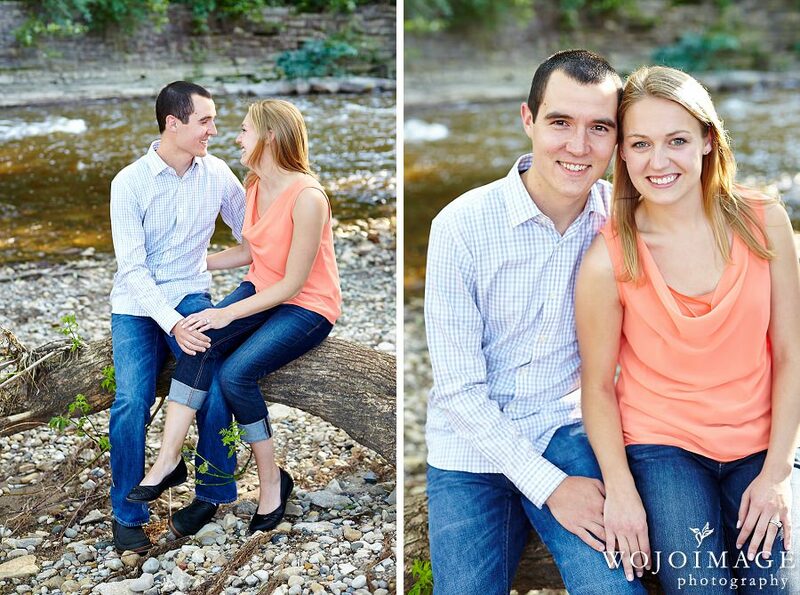 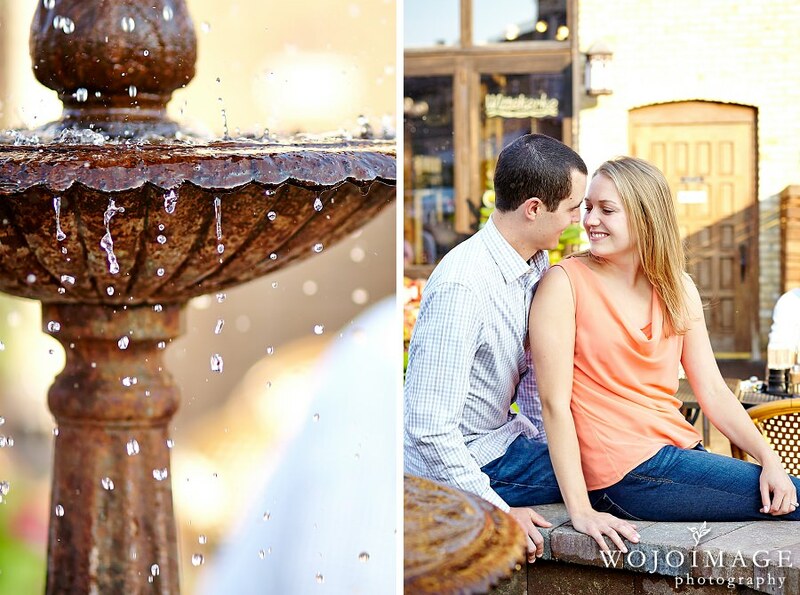 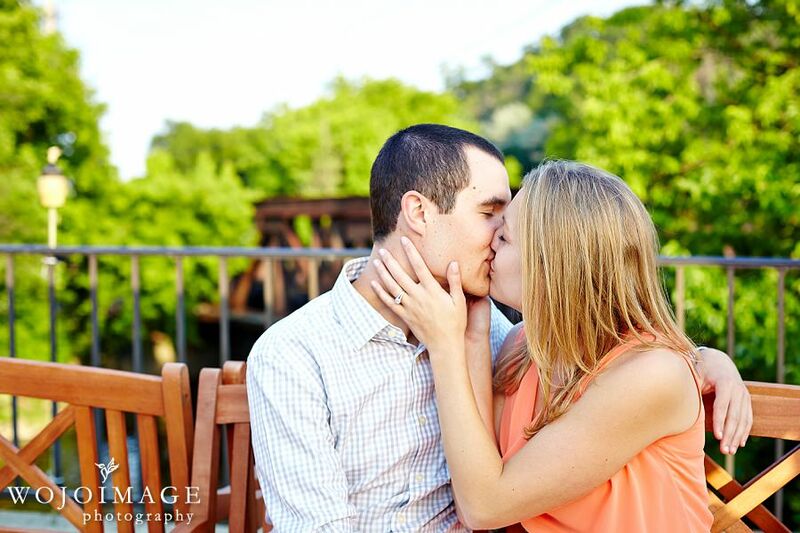 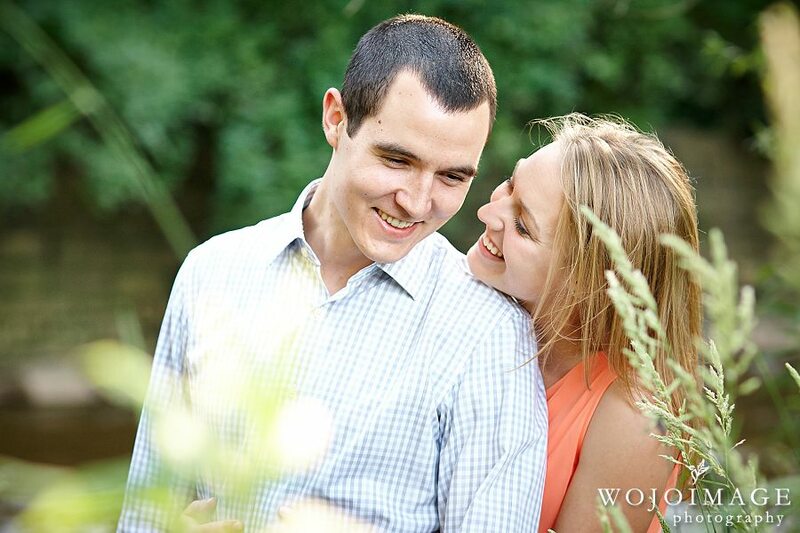 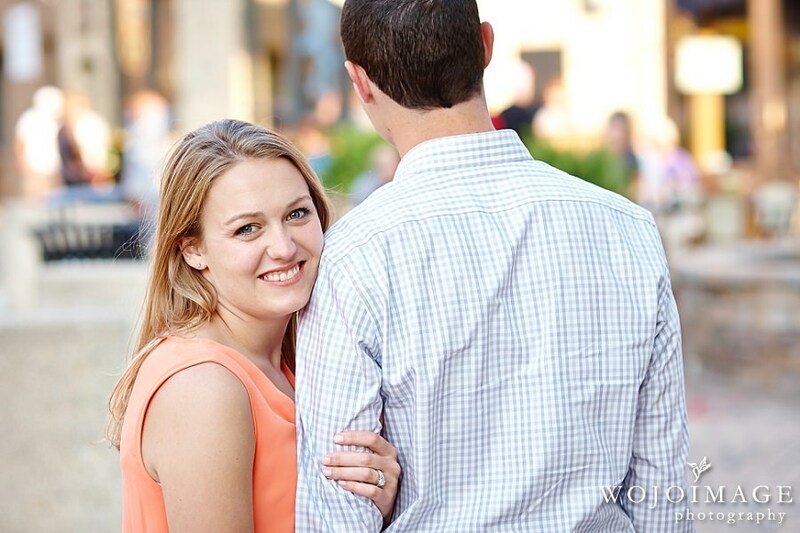 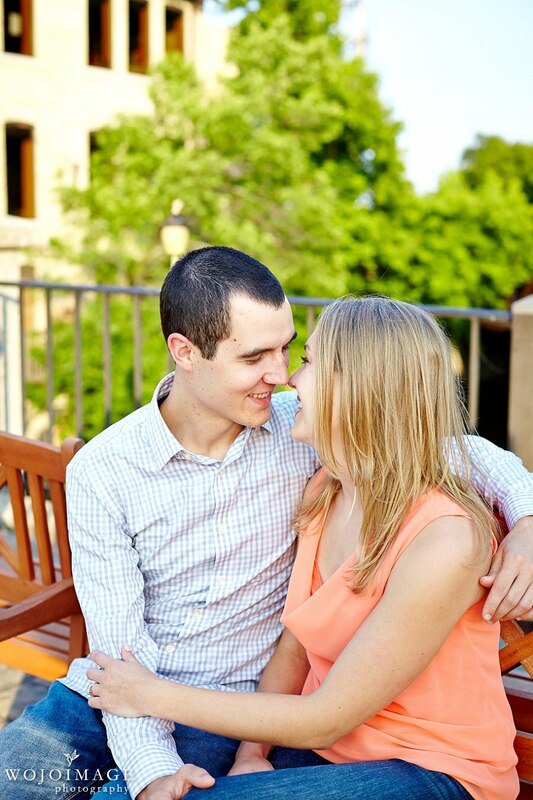 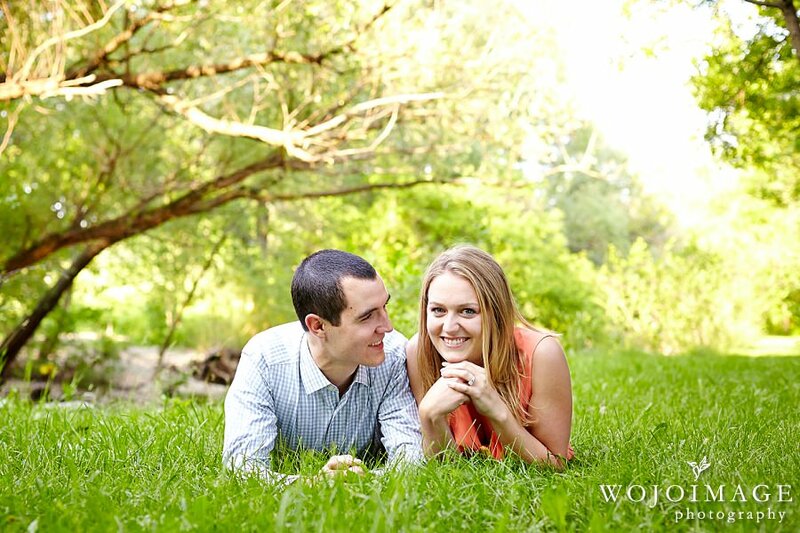 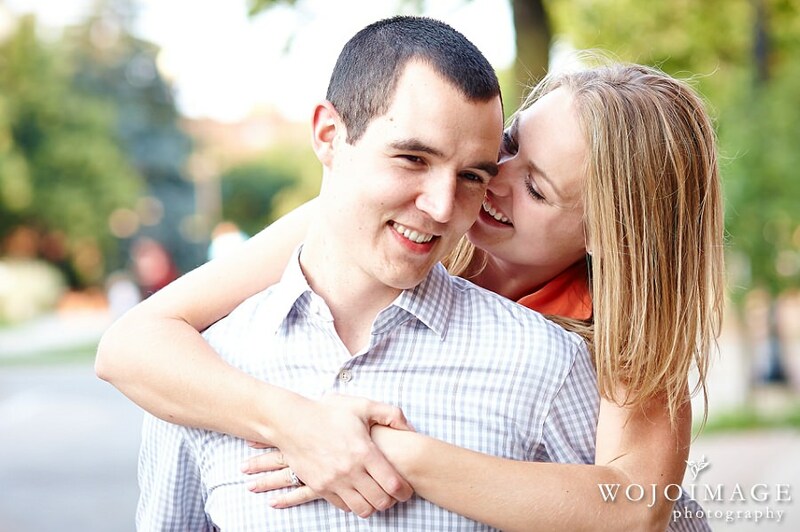 We really enjoyed working with Mollie and Mark and can’t wait for their wedding next spring.